What I like about this quote from Bruce Lee (one of my all-time heroes) is that technically, the water never changes. It stays true to its nature. And yet, it manages to adapt to its surroundings to create a perfect fit, or to find the perfect flow. This analogy is applicable to the way modern positive psychologists view the possibilities of finding happiness and meaning at work. It is not so much about finding one’s “dream job” but rather about finding the way to flex and adapt within your environment in order to find your perfect fit or perfect flow. We tend to think of certain jobs as being highly meaningful (e.g. heart surgeon) and other jobs as less so (e.g. janitorial work,) but research by Amy Wrzesniewski suggests that people have different orientations to their work, independent from the nature of work that they do. In a hospital for example, there may be surgeons on staff who see their work as “just a job” or a means to earn a living. And there may be a janitor working in that same hospital who has found “their calling” and feels a deep sense of meaning in how their work, maintaining the cleanliness of the hospital, contributes to the patients’ health and well-being. One important factor in how somebody perceives their work is in their sense of autonomy, or how self-directed they feel their career is. Are they making important decisions and developing a career along a purposeful path? Or are they simply drifting along, out of control, and with no influence on the direction their journey is taking? Some psychologists (Hall, Feldman & Kim, 2013) refer to a self-directed or self-managed career orientation as “protean” named for Proteus, the greek deity of the sea. Proteus is known as the “old man of the sea” or a “god of ‘elusive sea change’” for his ability to mold the ocean into different shapes. Change tasks. Employees can make their work more fulfilling by adding tasks that develop or use important strengths or tap into personal values that bring more meaning to what they do. Another way of doing this (recognizing that not everyone has the freedom to change the tasks they are assigned at work) is to either emphasize certain tasks or to redesign tasks in a way more consistent with personal strengths and values. Change relationships. 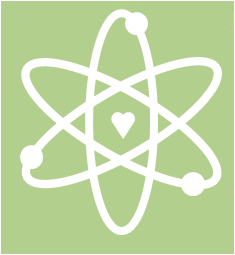 People get a lot of meaning in life through their connectedness to others. Using work as a way to build and shape relationships with others can provide a pathway to great happiness and meaning in the workplace. Change perceptions. Sometimes, it’s not so much about changing aspects of the job as it is changing the way we relate to it. Consider the janitor in the hospital, who sees his work as being a fundamental part of the healing experience of the patients. He is doing the same job as other janitorial employees, but is able to extract much deeper meaning from it by his own unique cognitive focus. By being like water, we stop the search for the perfect career or calling. 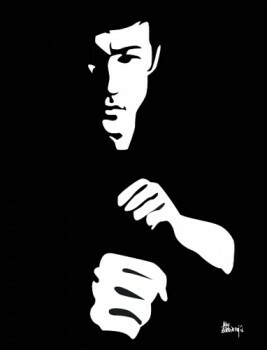 As Bruce Lee says, we “become the cup” by shaping ourselves to our surroundings in a way that generates the best person-job fit: one that taps in to our personal motivations, strengths and passions. It may be that a calling is not so much something you find, but something you create. Berg, J. M., Dutton, J. E., & Wrzesniewski, A. (2013). Job Crafting and Meaningful Work in B. J. Dik, Z. S. Byre & M. F. Steger’s (Eds.) Purpose and Meaning in the Workplace, 81-104. 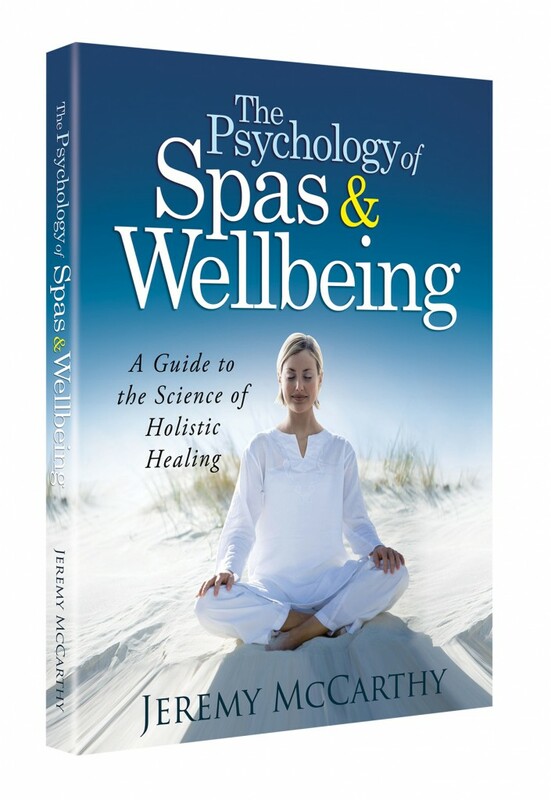 American Psychological Association. Hall, D. T., Feldman, E., & Kim, N. (2013). Meaningful Work and the Protean Career in B. J. Dik, Z. S. Byre & M. F. Steger’s (Eds.) 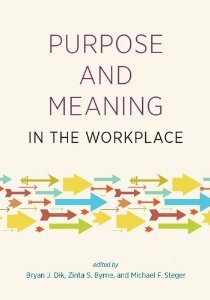 Purpose and Meaning in the Workplace, 57-78. American Psychological Association. Though seriously, this notion does bring to mind Lewin’s change model about unfreezing, change, refreezing – http://www.mindtools.com/pages/article/newPPM_94.htm. There is something quite helpful about being like water! The metaphor works on so many levels. I am reminded of my #1 Freedom Value, Jeremy. Yes, your word, “autonomy” to me is imperative. The sense I have the flexibility to use my character strengths expeditiously via utilizing my engaged senses drives my motivation to fulfill goals. I love my carrer, but no way could work the long hours if I were not swimming happily engaged like a duck in water, her vehicle element of positivity possibilities. !